Now that we are in 2018 the majority of the world’s population have access to the internet. In the online gaming industry this has helped to shape new, exciting innovations. Whether you want to play your favourite casino games, place a bet on the most popular sporting events you can now do this from the comfort of your own home. 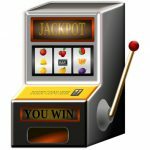 When we cast our eyes to the online live casino niche the advancement of technology has helped massively over the past 15 years. Let us explain how this fairly new vertical has evolved so rapidly. Where did it all start? Obviously, in land based casinos. 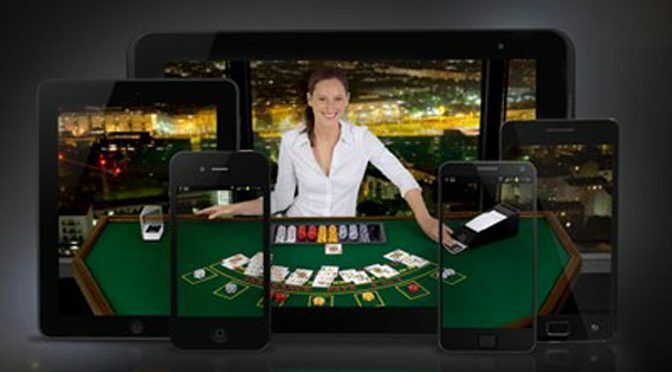 However, then casino software providers, such as Playtech and Microgaming, realised that broadcasting live casino game favourites from a studio would be a great way to reach a new customer segment. 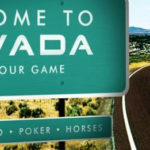 Not everyone who likes to gamble feels comfortable entering a land based casino, especially if you are in a place like Las Vegas…this innovation allowed players to enjoy croupier/dealer based casino games such as roulette, blackjack and baccarat as long as there is an internet connection. In fact the location doesn’t have a limit anymore, William Hill Live Casino have a dedicated live casino app that can be downloaded on both iOS and android devices. One of the first providers was Playtech back in 2003, and since then a small group of live casino software providers have emerged, compared to the amount of online slot machine providers that there are. 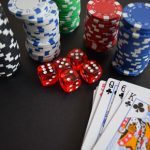 It’s always great to see that new live casino providers are entering this niche in recent years, as it helps take innovation to the next level. Just look Authentic Gaming who stream their casino games from some of the most exclusive casinos in the world. Such as the St. Vincent Resort in Italy, Royal Casino in Denmark and most recently Foxwoods Casino Resort in North America. As we mentioned previously there is more innovation happening in the live casino area in recent years due to fiercer competition and staying ahead of the game. Live Casino brands want to be able to offer their loyal customers new games not just live roulette, live blackjack. This is where Evolution Gaming have been amazing, they have one of the most vast game selections. 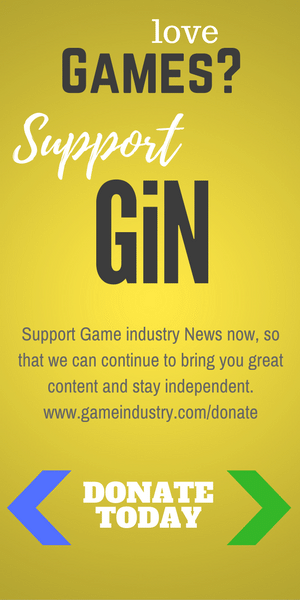 They offer innovative games like immersive roulette that features multiple camera angles, slow-mo shots of the landing ball giving the player a more real life feeling. On top of this they also launched a game called live dream catcher in 2017 that has been a massive hit! It is a large mounted wheel with multiple segments to bet on, enhanced with 2x and 7x multipliers. We shouldn’t forget to mention one of the biggest card games in the U.S. and in the world, Texas Hold’em. You can now play this at an online casino against the live dealer. Ezugi and Evolution are just two providers that offer multiple Hold’em variations. Live casinos have flourished with the development of technology. From both the operator and the essential software providers. Smartphones like the iPhone have only been around for 12 years, before your gaming friends would have been playing online live casinos from their PC. Now you can load up safari, google chrome, even download an app to play at the best targeted casinos. As internet provider companies are making their services better each year this enables reliable connections without the risk of cutting out mid-game. On top of that, the cameras that are now used in the studios are at a much better standard to when Playtech and Evolution started out. Just look at the quality of their high definition slow-mo cameras on their immersive roulette. OCR technology, which is short for Optical Character recognition has also advanced over the last couple of decades. This is mainly thanks to higher CPU power, more exploration of machine learning methods and new algorithms. 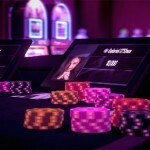 OCR enables online players to visualise what is being dealt at the studio casinos. Who knows what these live casino software providers have up their sleeves next, whatever it is, we’re excited!